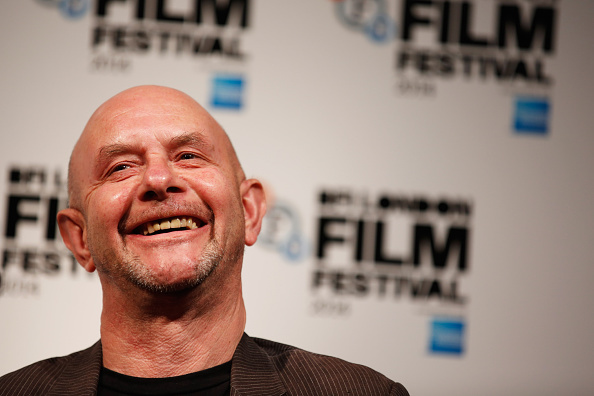 Nick Hornby became famous as a literary writer for men. His first three books were about guys, fans specifically, Fever Pitch was a memoir about Hornby’s love of soccer; High Fidelity was about a record store owner, struggling with love. About A Boy was about a sort of boyish man tending to a mannish boy. Hornby has since written several other books and screenplays, including Oscar nominee An Education. His new novel, Funny Girl, is about a working class young woman in the 1960s who leaves her small town in search of a career on television, and her success on a BBC sitcom. He sat down with Jesse to talk about why he set his novel in the mid-60s (and why its protagonist is a woman), personal ambition and creativity, and what it's like to be a Hollywood dinner guest. Funny Girl is available now. 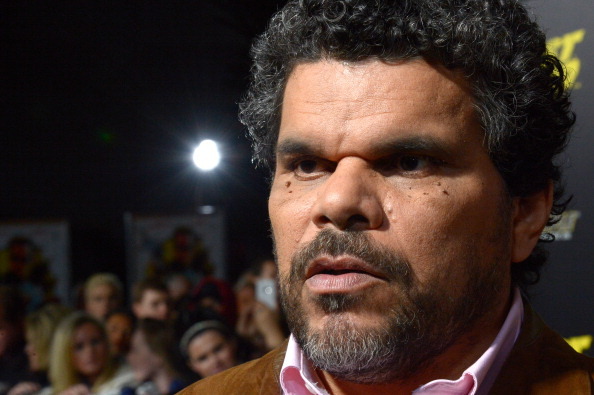 Luis Guzmán is a veteran character actor. 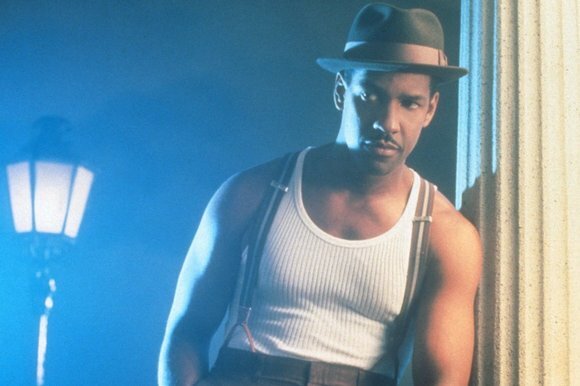 But back in the early 1990s, he was still working as a social worker on the Lower East Side, and acting was more of a side gig. Then he got a role that put him on the map -- the thuggish sidekick Pachanga in the 1993 movie Carlito's Way. As Guzmán tells it, everything crystallized with that role. You can see Luis Guzmán playing evil lawyer Licenciado Schmidt in the new movie Ana Maria in Novela Land, in theaters now. Jesse explains why Easy Rawlins, of Devil in A Blue Dress, is a different breed of private detective. If you liked this, let someone know! Click here to share this segment with someone.